Our professional masseuse will be at your disposal and you will enjoy a wonderful rest ! 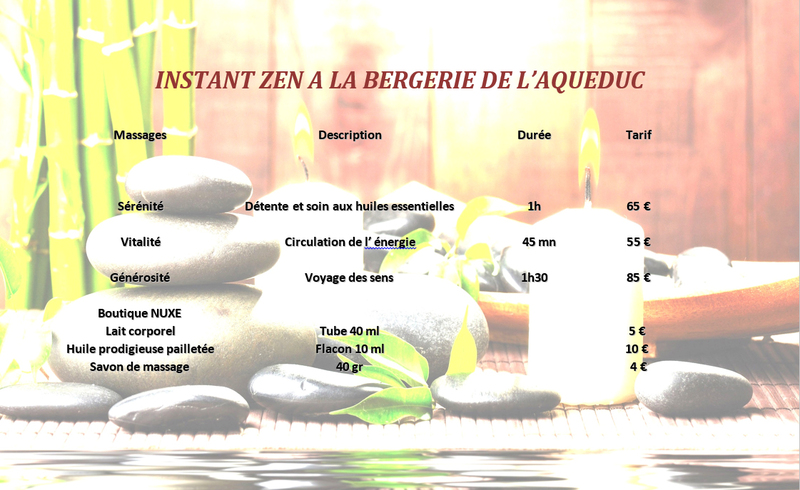 1heure Benefit ( € 75 / person) . Go ahead , discover this service available to you . Minimum booking 48 hours in advance.